We are looking for export inquiries for Organic Plant Protectors from UAE, Africa, Russia, Egypt, Turkey, Sri Lanka, Iran and Vietnam. Our clients can avail from us an exclusive range of Organic Bio Pesticides is a Bio Control Agent Plant parasitic nematodes cause significant losses to a wide variety of crops. Chemicals control is a widely used option for plant parasitic nematodes management. Supramino paxil is an Eco- friendly and organic alternative to use of chemicals for controlling nematodes and aphids and other insects & pest. 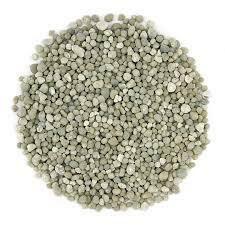 Seed treatment: Prepare slurry by mixing 5 to 10 grams of supramino paxil in 25 ml of water and use this to coat 1kg of seeds. The coated seeds are to be dried in shade of 30 minutes before sowing them in field. Before transplanting seedlings: Mix well supramino paxil at the rate of 10 grams per liter of water and dip roots of seedlings for 15- 30 minutes before transplanting them in field. 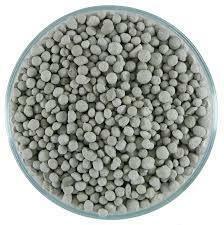 Field application : Mix application supramino pacil 1kg in 25 kg farm yard manure ( FYM) and broadcast it in 4000 meters (one acre). If supramino paxil mixture is incubated with FYM for 7 days in a cool under place under shade and covered with a wet jute bag before broadcast application, the performance for supramino paxil improves dramatically. 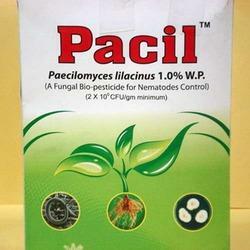 We are known as one of the leading manufacturer and supplier of this Bio Pesticides to Dissolve Pathogenic Walls. Pathogenic Walls is saprophytic fungus that grows on dead organic matter and cell walls of pathogenic fungi, endoglucanases etc. These enzymes by Trichoderma Harzianum helps it dissolve the cell walls of all kinds of Pathogens. It also inactivates enzymes produced by pathogens to invade plants. 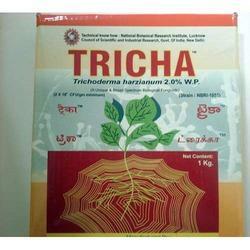 mix supramino Tricha 1kg In 25 Kg Farm Yard Manure and broadcast in 4000 SQ.M. This Mix With The Farm Yard Manure Can And A Secured Soil Protection ( Should Be Kept In A Cool Location) Incubation Should Be Done With Wet Jute Bags As Complete Cover. 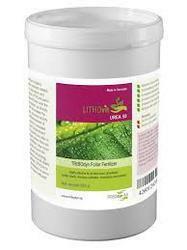 Mix SUPRAMINO TRICHA 1 kg in 100 liters of water and Spray this solution to cover the crop completely. Increase spray volume depending on crop canopy area and its growth. Begin spraying before the onset of disease and agitate sprayer frequently to keep contents mixed.